Browse the pig producer case studies and technical reports below, which share best practice in Meat Quality. The producers are EU PiG Ambassadors and winners of the annual EU PiG Grand Prix, who have focused on one of the specific Meat Quality challenges chosen by the industry each year. A network of experts forming the EU PiG Meat Quality Thematic Group consolidates existing industry knowledge and validates the best practice identified through the EU PiG Grand Prix. This theme is about development of premium quality products by improving characteristics including taste, nutritional value, texture, appearance and yield of pig meat. Duroc d'Olives meat is from a light brown-red cross-bred pig that ensures delicious, tender and juicy meat; it’s a combination of a white landrace sow and a Duroc boar. Farmer Rick Bosgoed is saving 20 percent on the costs of starter pig feed alone by using smart technology to adjust the feed type and quantity to the weight of each pig in his new finisher building. 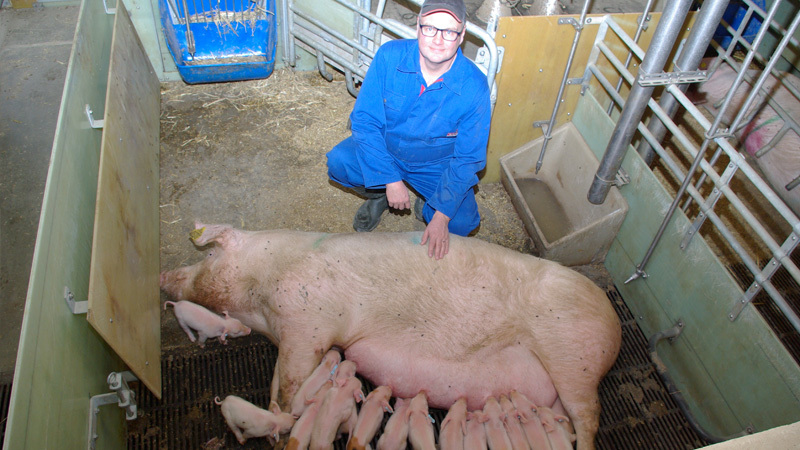 Producer Niels Aage Arve receives a price premium by marketing his pork under the ‘Heart Pig’ welfare brand. 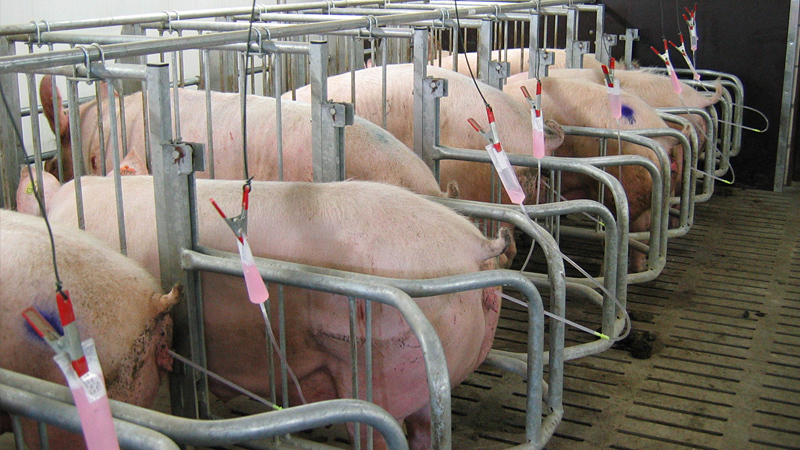 The risk of boar taint can be reduced to almost zero by selecting particular terminal line boars for artificial insemination. Use of these ‘odour-tested’ sires will help farmers ensure the marketability of pork and, in future, avoid monetary deductions for conspicuous odours in boar carcasses. Your enquiry has been successfully received, thank you! Your subscription request been successfully received, thank you! Keep up-to-date with the latest news regarding the EU PiG Innovation Group.